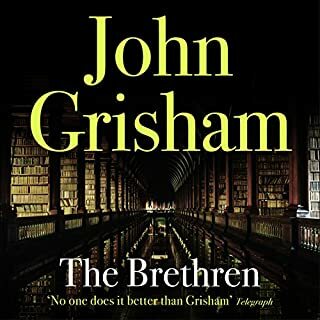 Number One bestseller John Grisham returns with his most suspenseful thriller yet. His body was found in the small basement of a lakeside cabin he had built himself and frequently used on weekends. When he did not show up for a trial on Monday morning, his law clerks panicked, called the FBI, and in due course the agents found the crime scene. There was no forced entry, no struggle, just two dead bodies - Judge Fawcett and his young secretary. I eagerly awaited this release and was not disappointed. Brilliant story – I totally failed to see the final twist. Looking forward to the next novel. 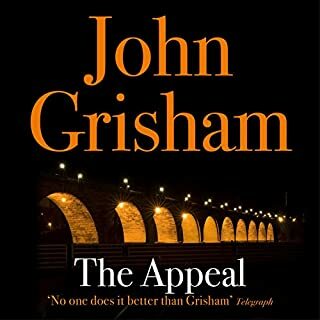 I've enjoyed many of Grisham's books and this is a cracker. It's an intriguing story with twists and turns and a surprising ending. The reader is good. Recommended. 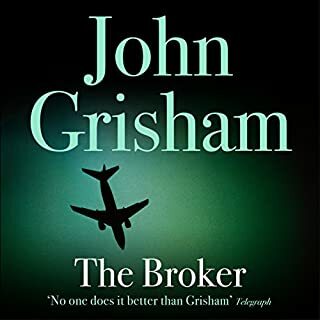 The overall story starts well but very soon starts to clog up with too many red herring characters and plot twists that don't actually go anywhere. 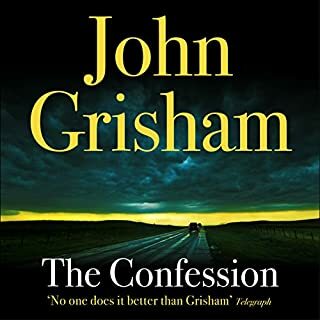 Whilst I did foresee the main twist to this story right at the very beginning that did not detract in any way from my enjoyment of this audible book. 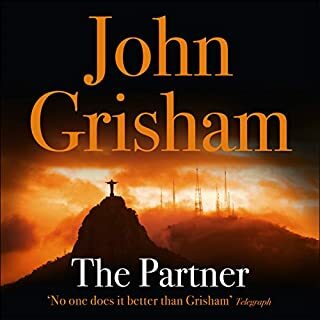 This is a very good listen and the twists and detail that I had not foreseen added far greater depth to the plot. 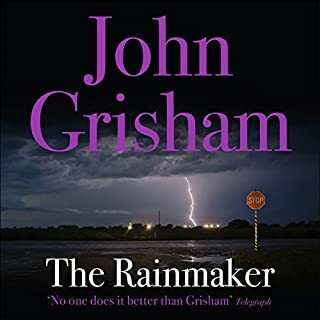 This is my 2nd Grisham audible and the 1st by this reader - both suit me very well. 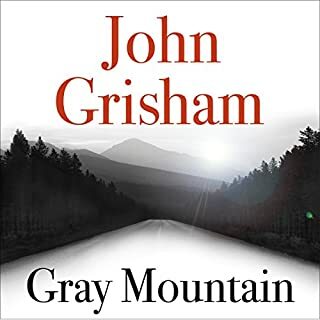 John Grisham did his miracle again. And J.D.Jackson delivered it. Very interesting plot, with unexpected twists - finally a thriller with an end I could never guess. This book is well read but I found it a bit too meandering. If I lost total concentration (which I tend to do) I would sometimes be completely lost with what was going on and have to rewind it! After keeping going I did find the last quarter of the book did grab me but I could of done without a lot of the first three quarters. 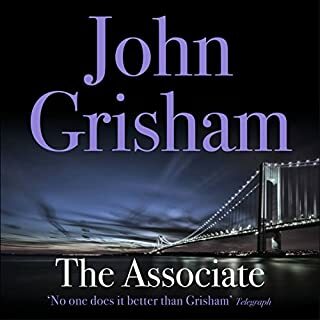 I started my Audible experience with this choice. I'm hooked! Beautifully narrated, I couldn't wait to get a chance to listen. I highly recommend it. 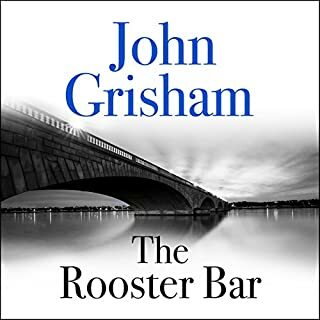 I'd given up on John Grisham books quite a while ago as they became very similar in structure. 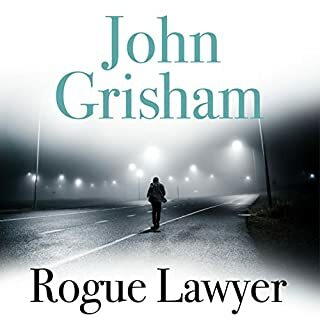 This is a departure from his usual lawyer-based theme and is a really absorbing story with an excellent narrator. You won't be disappointed. I could not reach a unanimous decision on this book. 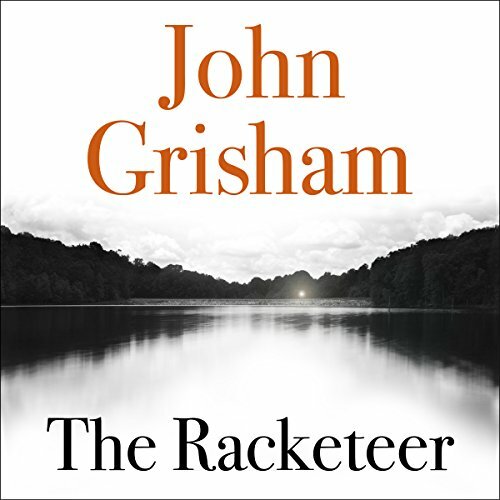 The Racketeer kept me engaged throughout, yet as I listened I found myself waiting for drama that did not eventuate. Not that there wasn't drama in this book, it just wasn't as dramatic as I expected. I enjoyed the characters and the story, but found the surprise ending a bit unrewarding. J.D. Jackson was excellent, keeping the characters nicely separated within a predominantly first-person narrative. What was one of the most memorable moments of The Racketeer? What does J. D. Jackson bring to the story that you wouldn’t experience if you just read the book? Jackson was easy to listen to, believable, his voice fitting the Characters and the pace of the book. Well written, kept you interested and captivated to the very end. My only regret was that the book finished. Loved it!!! I thoroughly enjoyed this book. 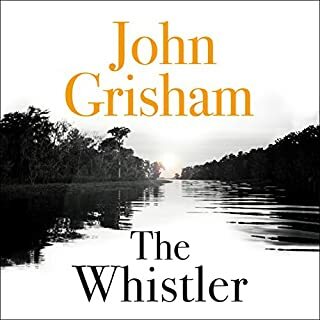 I haven't listened to a John Grisham for a while so had forgotten what a good storyteller he is. It had enough twists and turns to keep it really interesting . Definitely recommend. 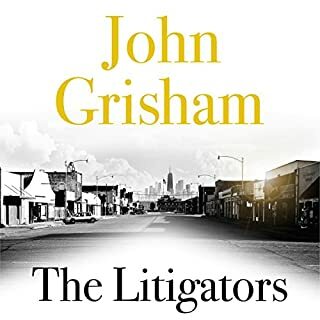 Not your usual legal thriller. This is not actually a 'legal thriller', more like "one man against the system". Our Hero tells the story of he schemed to get out of jail and this plot line climaxes about halfway though the book, so you know that there will be more twists in the tale. Without spoiling things too much, the second half of the book sees the tables turned as Our Hero goes on the offensive to try to get some satisfaction. I enjoyed the pacing, which made me want to listen just a little bit longer to see where the cunning plan was going. 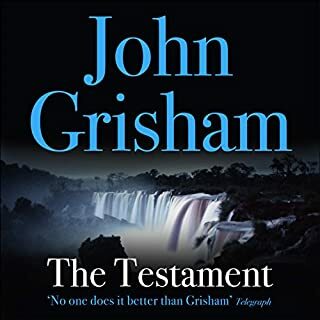 The narrator was good and I can recommend this as something in the genre that is also a little bit different. Fine story and nice surprises. 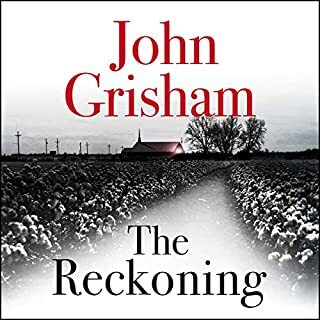 The twists are not entirely predictable yet there is a level of detail in the narrative, which leaves very few options for the final revelation. Massively entertaining; a perfect summer holiday listen. I enjoyed this title. It starts off well and ends off well. Another great from a great author. 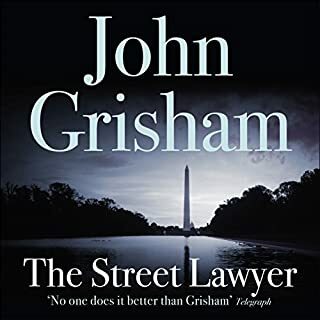 I just listened to two other John Grisham books, The Firm and Sycamore Row, which I loved. However, The Racketeer is simply an ordinary story with juvenile dialog. There is no suspense and very little seems to happen. I didn't care what was going to happen and couldn't even finish it. 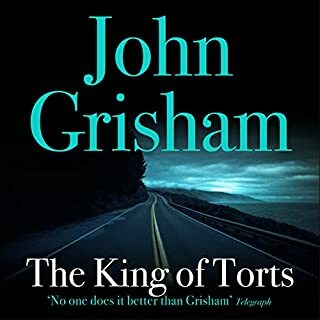 Very enjoyable story with Grishams own way of delving into the ironies of the law. No boring bits in this one. Loved this book, entertaining to the end. A slightly faster pace needed but a good story.. I enjoyed the listen but the pace of events was a little slow at times and this detracted from the enjoyment. An interesting twist of events in the story that I hadn't seen coming from afar and the reading was very well done. 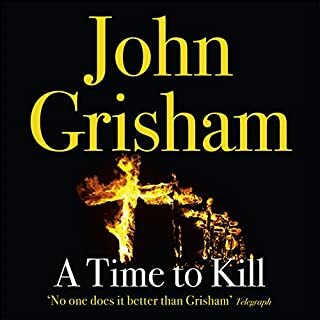 I will need to check out other Grisham books before I know whether this pace is typical. You'll love it. Lots's of twists, turns and a fabulous storyline I was enthralled from start to finish.